It’s that time of year again. The Wayzata Chilly Open is back in its 35th year. This event is scheduled to take place Friday, February 8th and Saturday, February 9th. Meyer Place at Ferndale, a builder of luxury condos in Wayzata, is a proud hole sponsor for this frozen golf event that commemorates our “chilly” winter season. More than 1,700 golfers will descend on Lake Minnetonka for golf, good times, and to eat chili. This event will feature three 9-hole golf tournaments on frozen Wayzata Bay. Look for Meyer Place at Ferndale for extra fun and a spot to warm up whether you are playing golf or not! After all the fun head to the heated 19th hole Hospitality Tent for all-you-can-eat chili, live music, fun, giveaways and prizes. This weekend will also feature movie and skates on Friday and snow yoga on the ice Saturday morning. Purchase your tickets today for the Wayzata Chilly Open. Tickets are now on sale starting at $40 (early bird special) to $75 (Pro/VIP) per golfer. Invite friends, family, colleagues, luxury condos in Wayzata neighbors. 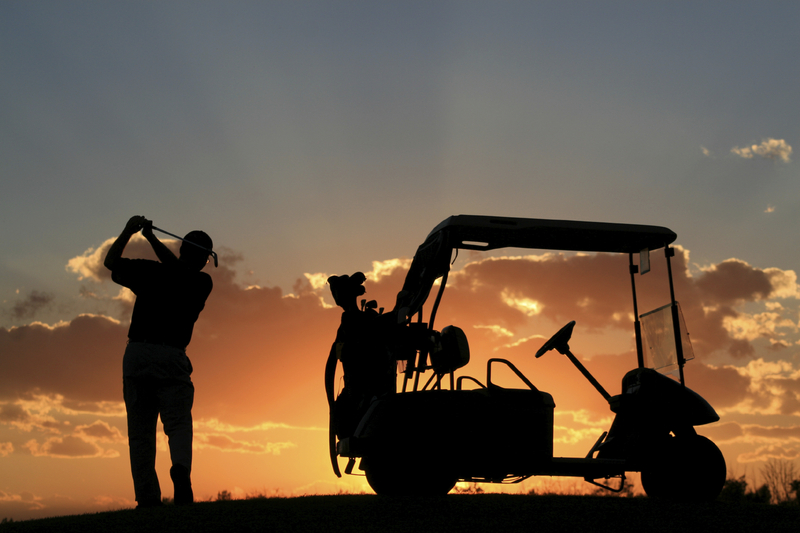 There is no limit on how many players are on your team or your tee time, as long as each player buys a ticket while a tee time is available. For additional details about this event or to purchase tickets, please visit here. You don’t want to miss this event!